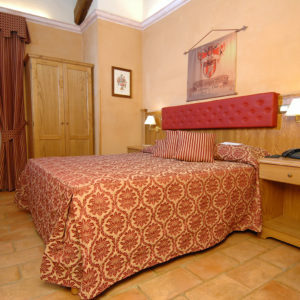 The encounter between history, comfort and design, is visible in all rooms of the hotel. 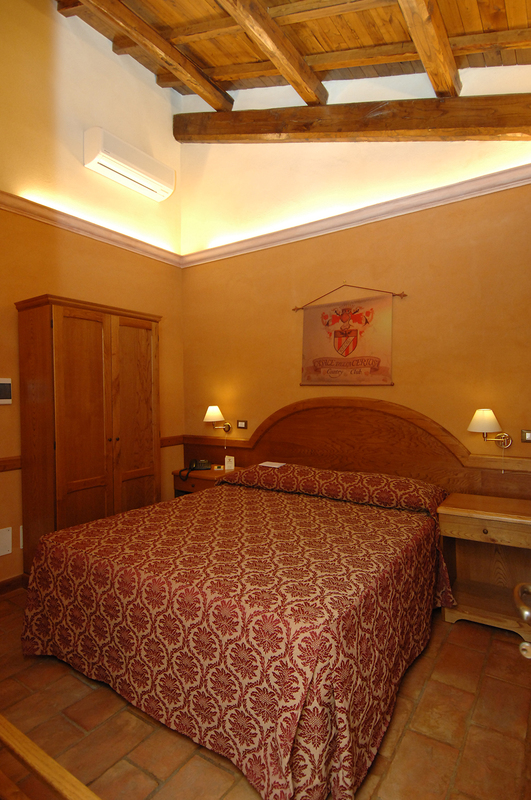 Each room comes from the original cells of the Carthusian monks, with walls made of stone, high ceilings and wooden beams on sight restored, and entrance with wooden door. The story to the present day, in fact the rooms have all the comforts of the present day, wi fii, tv, hairdryer, mini bar and much more. 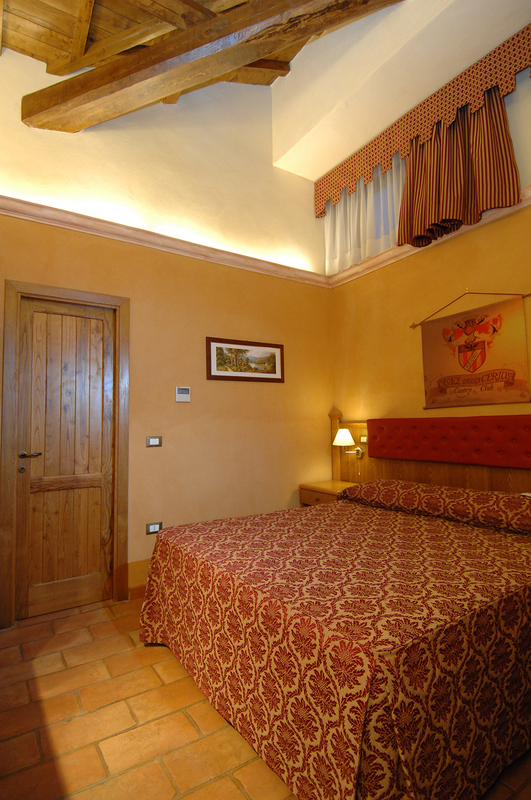 The standard rooms are all allocated to the former deconsecrated church, then partially ridestinata in cells of the Carthusian monks. At the entrance of the ex church is easily recognizable the canopy area, been lost over time. The windows of some rooms overlook the inner courtyard where the friars for the production used the old wheel is visible.